The first two options are regular campgrounds near the event HQ. They have bathroom facilities, shade trees, grilles, etc. — all the amenities you would expect from a campground. If you want to camp at either of these, please contact them to make your reservations. The third option (Spanish Trail Racetrack Camping) is primitive camping on the dirt racetrack right next to our event HQ. It’s walking distance. If you choose to camp here, keep in mind that there are no trees or other amenities. It may be very dusty, especially for people in tents. You will have access to the bathrooms at the Old Spanish Trail Arena, but they have only one shower for men and one shower for women. The upside is it’s inexpensive: only $25/night for RVs and $10/night for tents. And you’ll be super close to everything happening at Cruise Moab HQ. 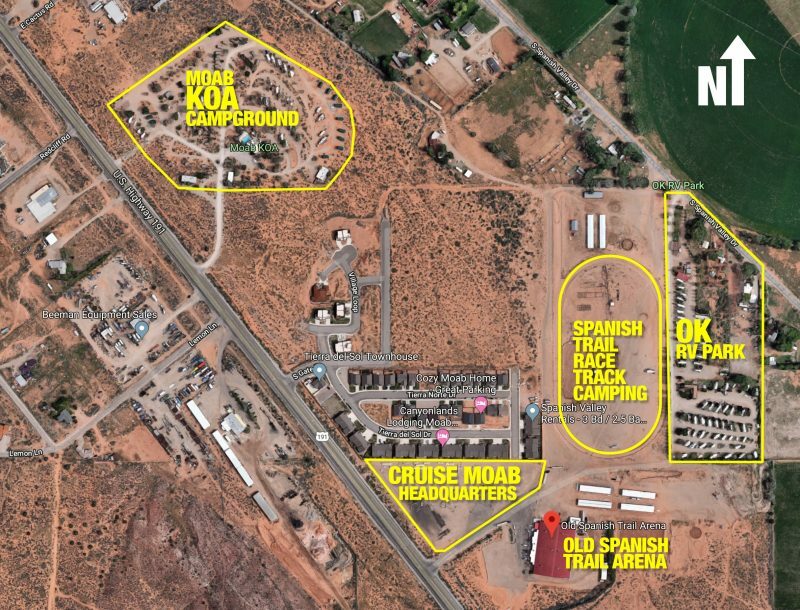 Spanish Trail Racetrack camping is available through Cruise Moab. Earliest arrival is Sunday, April 28 and latest departure is Sunday, May 5 for a maximum of 7 nights. Reserve your spot now at Spanish Trail Racetrack Camping. 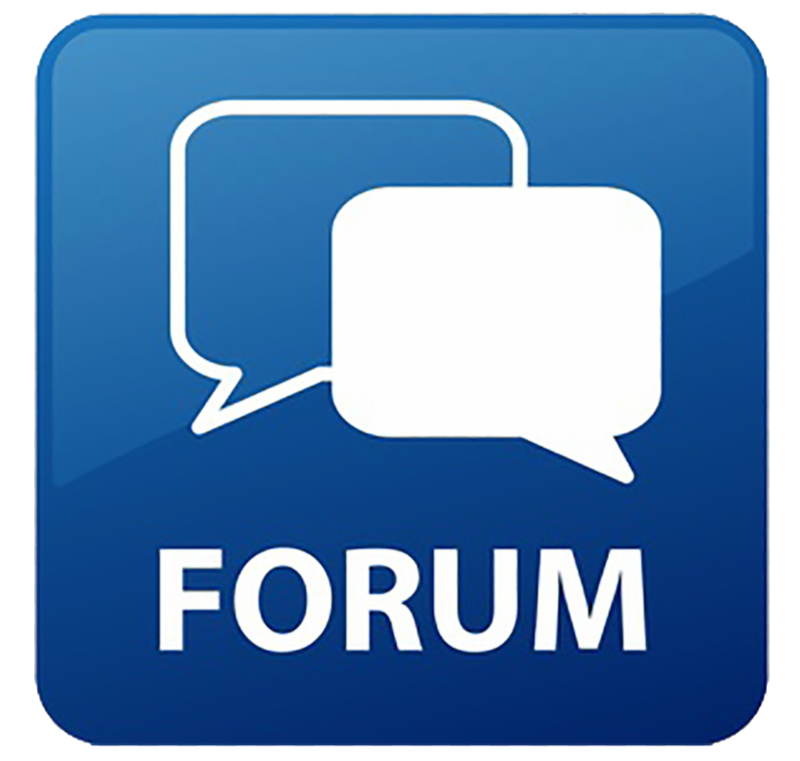 Why camp at Cruise Moab? Hang out with friends both new and old around our nightly campfire. Drink a few beers and walk back to your campsite without having to get behind the wheel (Utah DUI laws are strict). Save money — Moab lodging ain’t cheap!